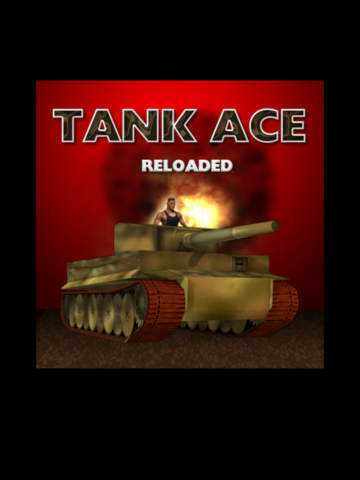 Tank Ace Reloaded Lite from RESETgame is a gritty, realistic and addictive next generation tank warfare game that puts gamers in command of one of three World War II tanks, and orders them to seize the enemy’s capital. The no-cost app has recently been updated for iOS 8, and is available for iPhone, iPad and iPod touch from the App Store, and for Android devices from Google Play. Tank Ace Reloaded is challenging enough to be interesting and engaging, but simple enough for gamers to start playing right away. And with so many different variables, no two games are ever the same. 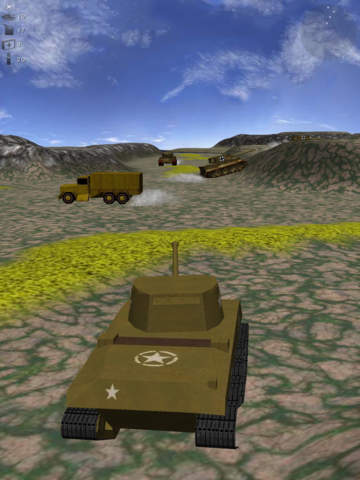 Fans of RESETgame’s gritty, realistic and addictive next generation tank warfare game Tank Ace Reloaded Lite can now enjoy an even more compelling experience by downloading the latest version 1.0.3, which features support for iOS 8 and enhanced game controller support. 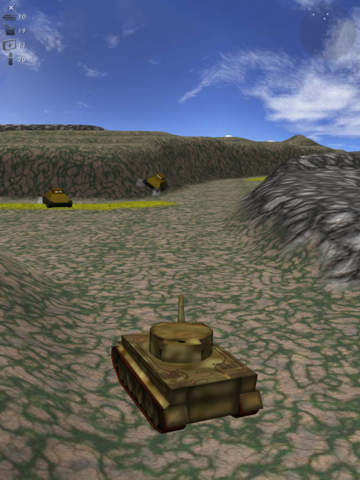 Available at no-cost, Tank Ace Reloaded Lite puts gamers in command of one of three famous (or infamous) World War II tanks -- a Sherman, Tiger or T34, each with movable turret and cannon. 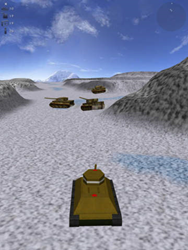 During each round of play, gamers must clear their enemy from a map sector by driving them off the far bank of a river. 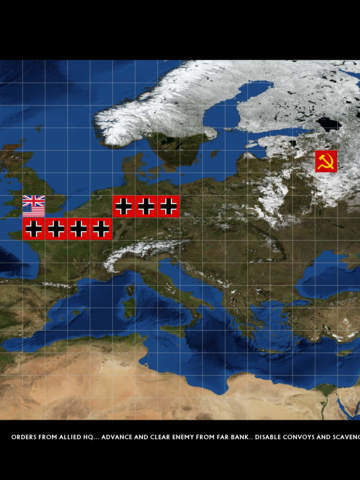 The ultimate objective is to advance forward and occupy the enemy’s capital – either Berlin, London or Moscow, depending on whether gamers choose to fight for the Allied, German or oviet side. However, orders from HQ are one thing – and combat is quite another. As such, gamers face overwhelming odds, and must scavenge supplies as they advance forward – or at times, retreat backwards. To achieve victory, gamers will need a deft trigger finger, basic navigation skills, and a driving ability to crash into enemy tanks that may be carrying much-needed rounds, fuel and armor. A status panel that displays: the number of enemies and rounds remaining, fuel level, and armor strength. Plus, gamers who run out of fuel, get blown or rammed to smithereens, or drive into the water will only have to retreat one sector, instead of having to start from scratch. Version 1.0.3 of Tank Ace Reloaded Lite is available now at no-cost for iPad and iPhone from the App Store at https://itunes.apple.com/app/tank-ace-reloaded-lite/id561724184, and for Android devices from Google Play at https://play.google.com/store/apps/details?id=com.resetgame.tarlite&hl=en. In addition, a dedicated version for Amazon “Fire TV” and “Fire TV Stick” is also available at http://www.amazon.com/RESETgame-Tank-Ace-Reloaded-Lite/dp/B009FCK22K. Gamers who want to enjoy all of the fun of Tank Ace Reloaded Lite but with more features, including re-supply trucks, can download RESETgame’s Tank Ace Reloaded for iOS, Android, Windows 8 and Fire TV. For all other information including media inquiries, contact RESETgame at support(at)RESETgame(dot)com. RESETgame designs and develops original games for iOS devices, smartphones and tablets. Included in its roster of games is Par 72 Golf and Vegas Pool Sharks, which are consistent best-sellers, and Tank Ace 1944, which has been downloaded more than half a million times by gamers worldwide.